Last December MLBblogger profiled the Top 20 Americans playing in the ABL, which was considered a holiday present to the homesick yet aspiring MLB prospects. The prized imports shared the good cheer with friends and family in the U.S.A. while playing during the offseason in Australia to fulfill their dreams of reaching the big leagues. Ranked 15th in the 2011 Top 20 Americans in the ABL, former Sydney Blue Sox outfielder Brandon Barnes made his MLB debut for the Houston Astros on August 8, 2012 and became the first non-Aussie from the recently reformed Australian Baseball League to debut in the Major Leagues. As the seventh ABL star to compete in MLB after hitting .321 with 6 HRs and 30 RBI in 29 ABL games last season, Barnes joined Sydney’s Rich Thompson and Trent Oeltjen, Melbourne’s Travis Blackley and Shane Lindsay, and Perth’s Luke Hughes and Liam Hendriks as one of baseball’s elite. Brandon ventured Down Under to work on his swing and gain momentum going into Astros’ 2012 Spring Training. Although Barnes made a strong case to make the big league club, the promising Orange County, California native spent a majority of 2012 at Triple-A Oklahoma City (62 games) and Double-A Corpus Christi (44 games). The right-handed hitter was batting .321 with a .381 on-base percentage and a .514 slugging percentage when he was called up. Back by popular demand this holiday season, MLBblogger now presents an expanded Top 40 Americans in the ABL format to the delight of even more players and their most loyal fans abroad. Visit MLBforLife.com often for updates on all the imports. Americans Zachary Arneson, Jeremy Barnes, Anthony Claggett, Cody Clark, Zachary Fuesser, Brian Grening, Tyler Herr, Kody Hightower, K.C. Hobson, Jonathon Jones, Jack Murphy, Zach Penprase, Kevin Reese, Chris Smith, Carlo Testa, and Virgil Vasquez were named World All-Stars and are playing host Australia in the Second Annual ABL All-Star Game on December 16th. San Francisco’s 2010 and 2012 World Championships. 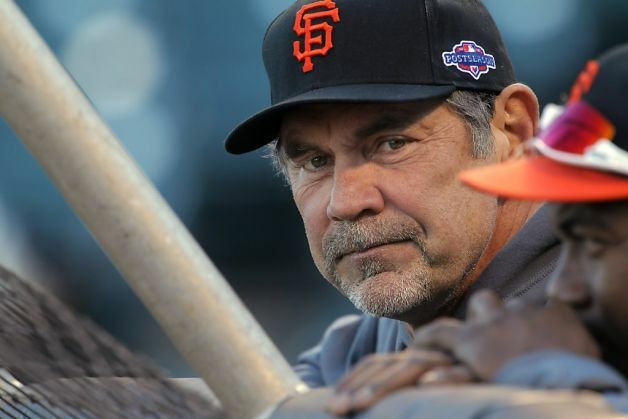 The San Francisco Giants have never been big in the larceny department. The 1986 team holds the franchise record with 148 stolen bases. 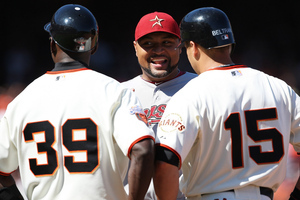 After guiding Giants’ baserunners to a 67.5% success rate in swiping bags during his first four seasons, first base coach and baserunning instructor Roberto Kelly turned up the heat to 75% in 2012. 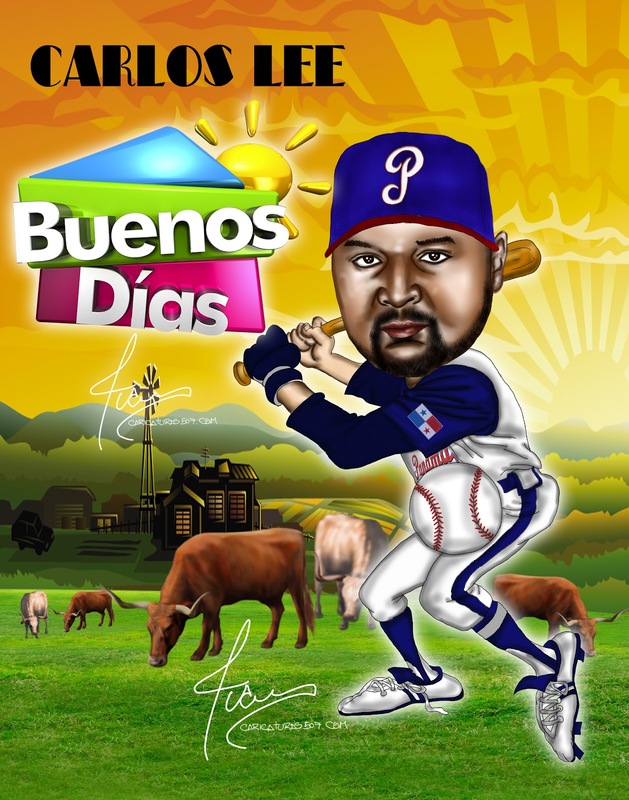 Now as manager of host Panama in the World Baseball Classic Qualifier, Kelly hopes to parlay his World Championship magic to lead Panama’s best to a ticket to the WBC competition beginning March 7, 2013. 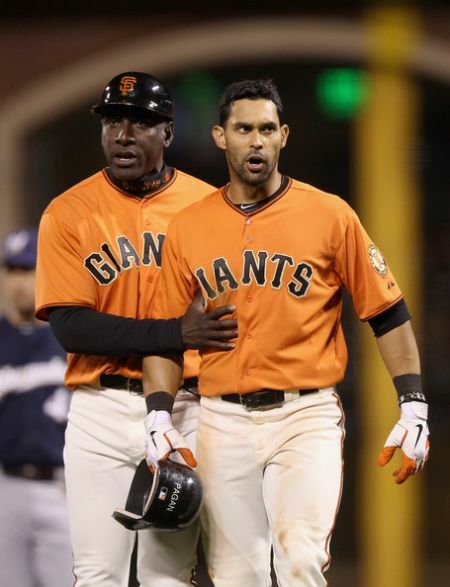 Roberto Kelly tries to calm down the emotionally-charged Angel Pagan, who led the 2012 Giants in triples and steals. 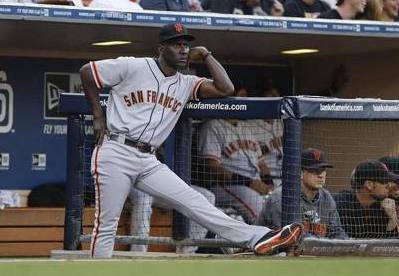 Manager Bruce Bochy is delighted to have such a fine future MLB managerial candidate as Roberto Kelly. 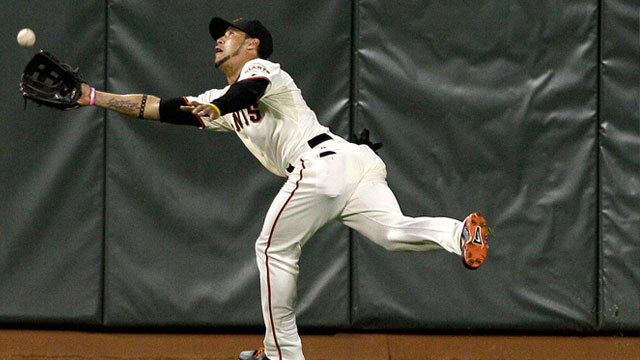 Gregor Blanco saves Matt Cain’s perfect game with his leaping catch on June 13, 2012 and credits his coach Roberto Kelly for his defensive excellence. 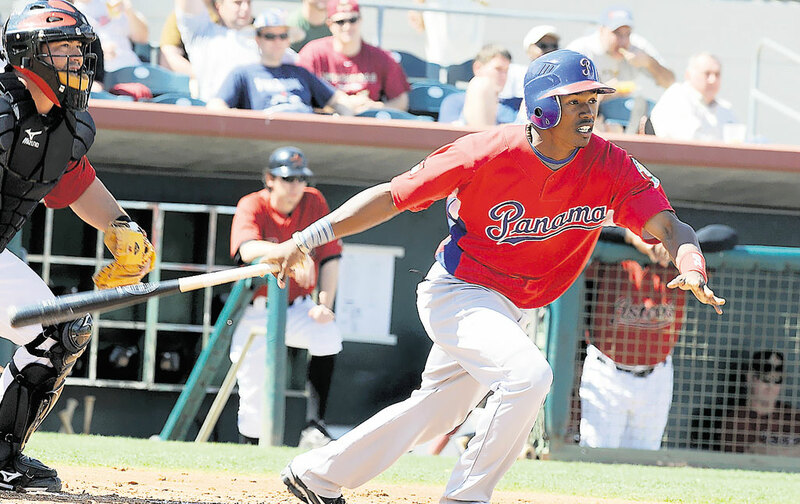 26-year-old MLB journeyman Luis Durango, who recently signed with the Kansas City Royals, will be Panama’s spark plug against Brazil, Colombia, and Nicaragua in the World Baseball Classic Qualifier. and I’ll be able to see my glove in Cooperstown. It’s a great deal for me. 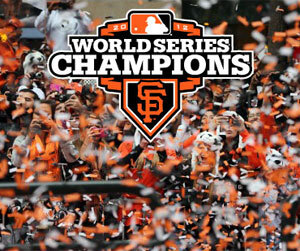 That comes from hard work and working with the guys, with Angel Pagan, with Roberto Kelly. I have to give credit to them.” Coach Kelly also likes Pagan. “He’s a great talent and has been great for us on both sides of the field,” Kelly said. “He’s been fine for us and in control. 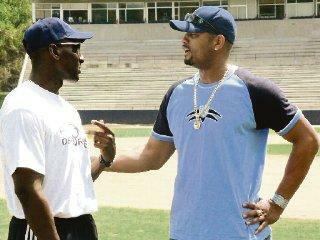 He’s very aggressive.” Switch-hitting Luis Durango is Panama manager Roberto Kelly’s answer to Pagan. The speedy outfielder recently signed with the Kansas City Royals after hitting .289 with a .352 OBP and 46 steals for Triple-A Gwinnett Braves in 2012. 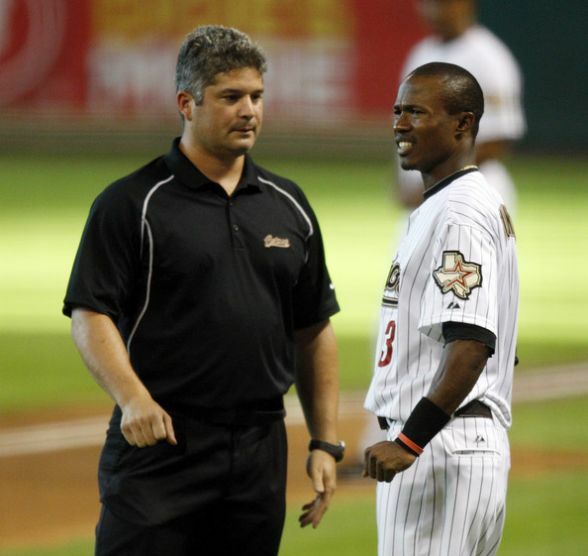 Clocked running from home plate to first base on a bunt in 3.4 seconds, Luis Durango replaced injured Michael Bourn on the 2011 Houston Astros roster. 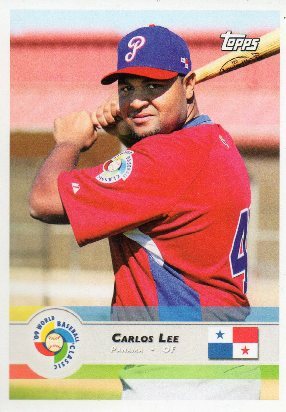 in which they were eliminated by the Dominican Republic, he went 2-for-3. 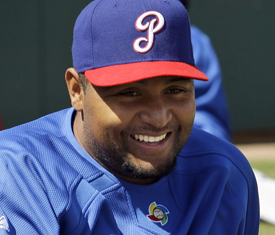 Hitting .600 in the 2009 World Baseball Classic, Durango was second in the international games in batting average and on-base percentage. 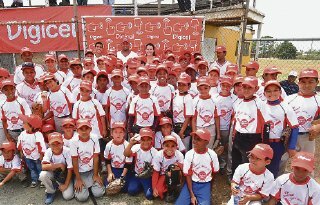 Panama’s 48-year-old manager will use Durango’s ability to get on base, steal a bag or two and ultimately score to win the 2012 WBC Qualifier games beginning November 15th at Panama City, Panama’s Rod Carew Stadium. 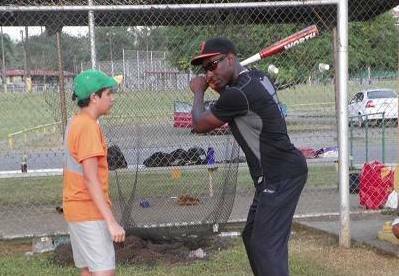 Roberto Kelly is very gracious with his time and sponsors many youth baseball clinics in Panama. 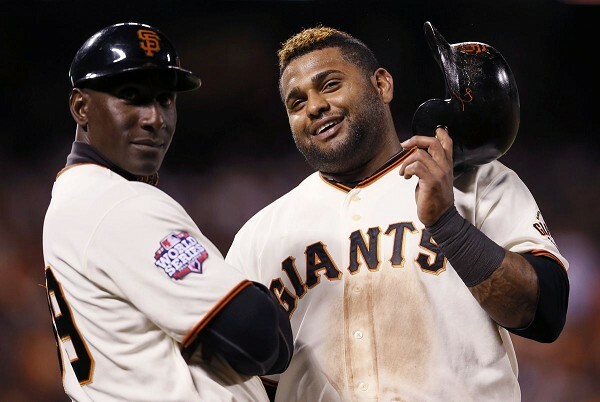 to lead the country to greatness by advancing to the 2013 World Baseball Classic. 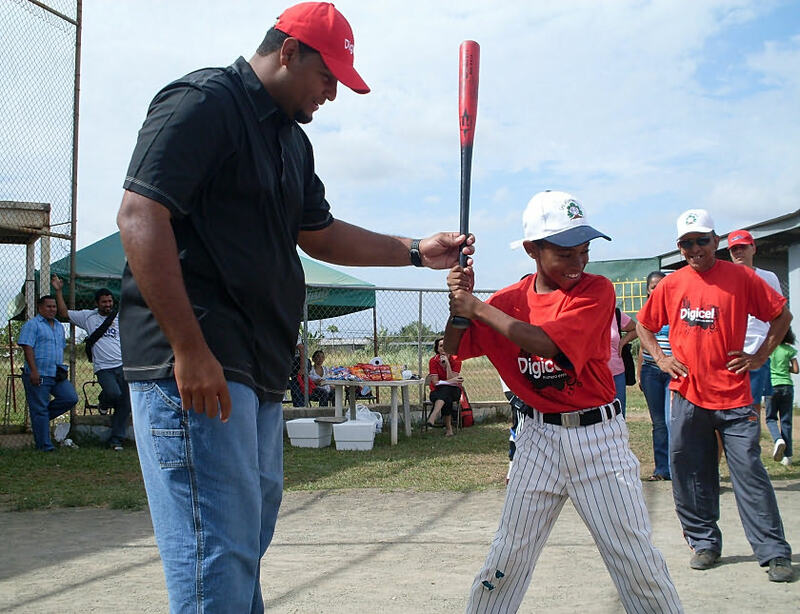 He will not be alone in this special assignment as former MLB outfielder Rubén Rivera (1995-2003) will be there by his side every step of the way. 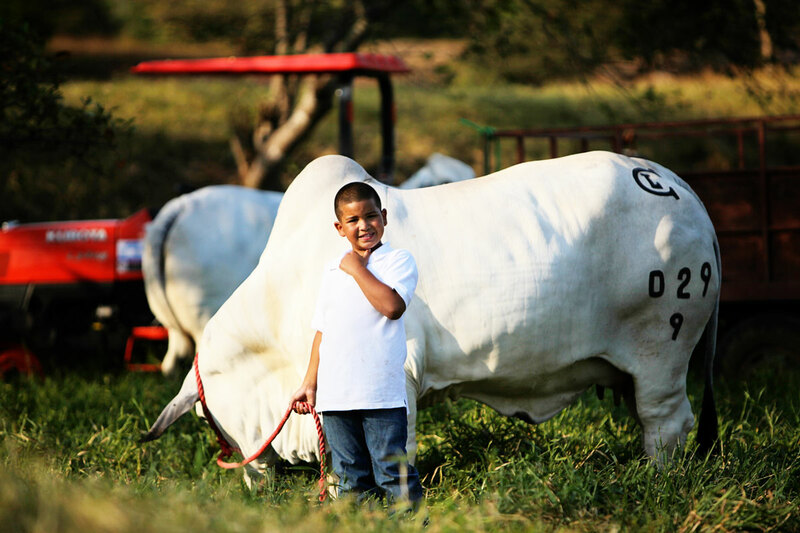 Although his cousin–New York Yankees closer Mariano Rivera–has never participated in the World Baseball Classic, Rubén will be making his third WBC appearance for Panama. 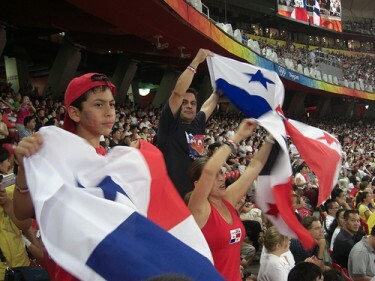 Still playing ball and in excellent shape at age 39, Rubén is very much the heart and soul of this Panama squad. WBC Qualifier Final on November 19th.